In FIFA 19 tournaments, its usually all about who you have in your squad and not necessarily how good you are. E-Sports is now a massive industry, and the best pros cannot afford to experiment too much with their FUT squads. That’s why during a FIFA 19 tournament you will see every team decked out with most of the same players, usually combining the best current players with legends, each with amazing ratings and states. EA wants to change the situation by adding squad restrictions for the last two qualifiers of the season for the FIFA 19 Global Series Playoffs. Part of the problem with the current system is games can sometimes be defined by who you have, not what in-game skills you have. In tournaments it is easy to see which players have paid to get better squads and which have not. Critics of the system argue FIFA pros with decked out squads have essentially paid to win. Another issue with the current model is squads can get boring, with every pro using the same players, such as Messi, Gullit, Pogba, Ronaldo, and De Gea. Some squads feel like the player found some kind of deal on players, such as when looking for a Tropicana promo code for betting on the sportsbook. In other words, FIFA pros willing or able to spend more on their squad have a cheat code of sorts. EA says the new rules will limit players to a maximum of one 95+ rated non-icon player, two icon cards, and two 90-94 rated non-icon players. Any other player in a team would have to be rated 89 or lower. 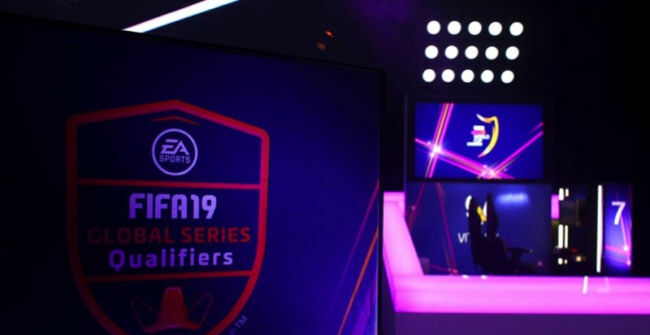 The company says the new rules will be in place for the final two tournaments, the FIFA 19 Global Series Playoff, and even the FIFA eWorld Cup 2019. 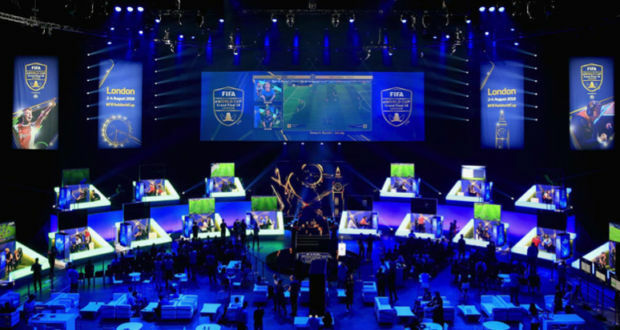 While the decision will not appeal to those accused of paying to win, the new rules have actually been welcomed in the FIFA community. It seems the possibility of more interesting squads and games is something people are interested in watching. Perhaps one could argue team quality will now drop, but under the limitations we could still think of some amazing teams. Variety is the spice of life and EA believes we will see more squad variation and a more even playing field for pros. However, not all have taken it in their stride with some pros saying while the rules are good, they are being introduced at the wrong time. Ryan Pessoa, a British FIFA pro says EA should reimburse people who have already paid for their excellent maxed out squads.